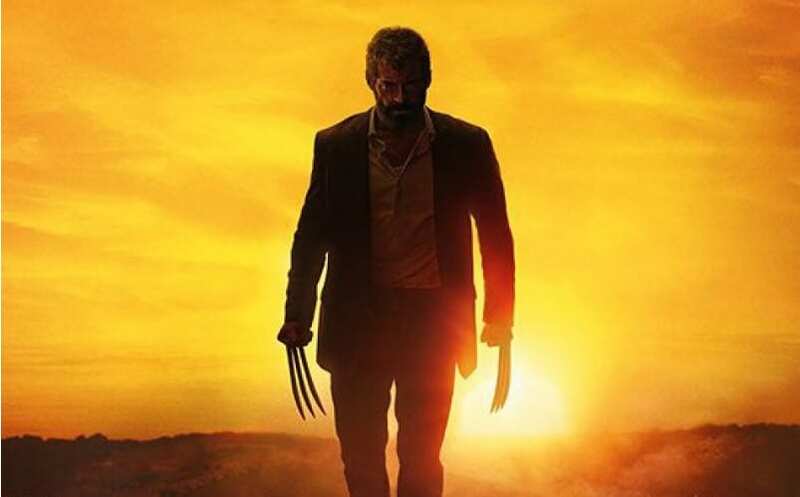 WATCH: New Logan Trailer Reveals Much More Blood | Nerd Much? Fox has released a new Logan trailer for the upcoming movie. Despite there being a kid in the movie, this is not going to be one for young children. We can already tell from the new Logan trailer that it doesn’t use the R-rating lightly. Blood, violence and strong language are all there, but somehow it all feels natural. It’s a graphic story and you can tell that everyone is using all they have left. Among all that violence and language, there is something even bigger that we didn’t expect. The X-Men comics now exist in the X-Men universe. It’s cannon now. Somehow it works here rather than feeling misplaced. The comics almost make Logan and Charles feel like fairytale characters, myths, or legends. We also appreciate that we haven’t really seen any big spoilers. The lines are too cryptic to ruin any big moments in the story. This new Logan trailer does reveal one thing, though. If you didn’t realize it already, Laura is X-23. The two blades that extend from her hand confirm this. There are also signs that everything won’t be doom and gloom in Logan. The last line of the trailer shows us that there will be some lighthearted moments, but don’t think this will be as campy as a Marvel movie. We feel that these moments will be there to give the audience a breather every now and then. Think of them as the calm before the storm. Whatever the case may be, we’re sold. Get your tickets as soon as you can. This is going to be the next big step for superhero movies. Logan releases on March 3, be there.